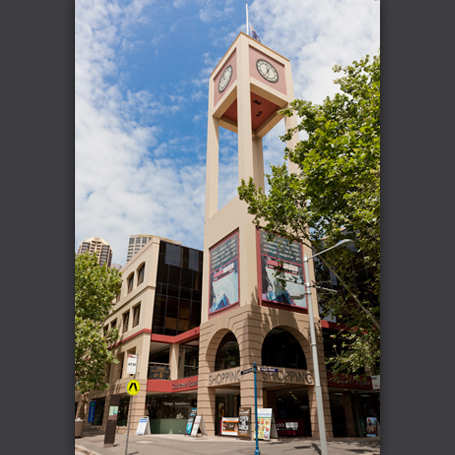 Staff in Leda’s Retail Division possess more than 20 years experience in the development and management of shopping centres throughout Australia. The division’s proven ability to produce developments that suit consumers, retailers and investors is based on a solid investment strategy and superb relationships with retailers. Since 1987, Leda has approximately $1.2 billion (approx. 460,000sqm) worth of development and investment of retail property. 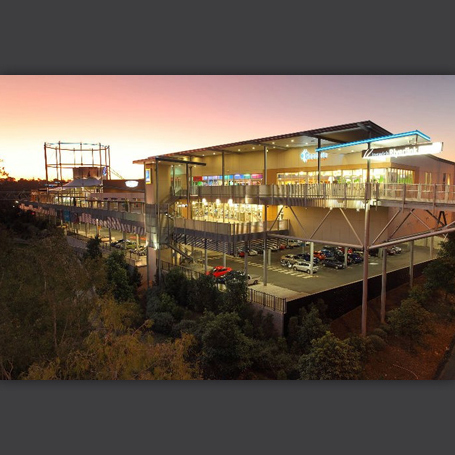 The division concentrates on both purchasing shopping centres for development and long-term investment (or for sale), and acquiring shopping centres to expand and refurbish for investment (or for sale). Leda’s retail philosophy is a commitment to providing first-class bright, modern centres designed for customer convenience and comfort that reflect consumer demands. The Retail Division pioneers new retail trends, such as bulky goods retail centres and homemaker centres. Such centres are either free standing or additional services to adjoining shopping centre developments. 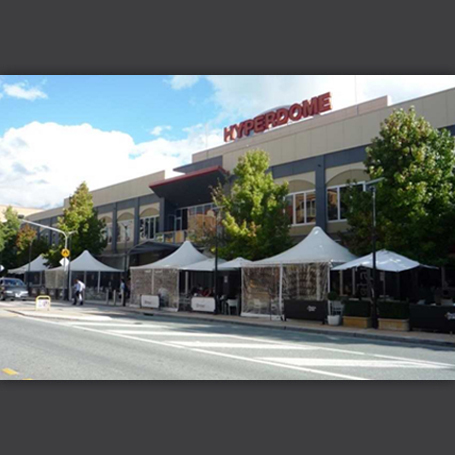 First introduced during the design and construction of Logan Hyperdome and more recently the developments of Kotara Homemaker Centre, Sunshine Super Centre and the almost completed Tuggeranong Lifestyle Centre, this trend is revolutionising the retail industry. Leda also specialises in shopping centre management with a dedicated management team using the latest management software packages. The Leda Group has completed nine regional and sub regional centres, concentrated in rapidly growing southeast Queensland. 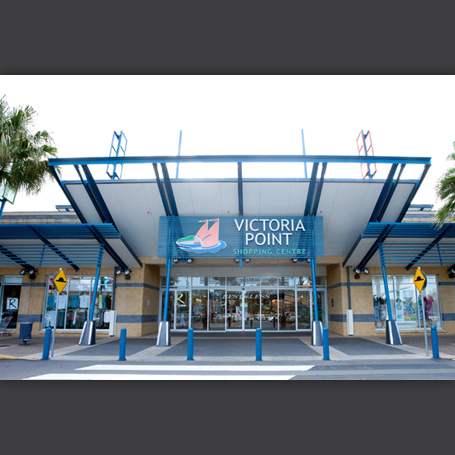 With the exception of the Victoria Point Shopping Centre, Morayfield Shopping Centre, Ipswich Riverlink Shopping Centre and Tuggeranong Hyperdome, each of these centres have been sold to major Australian institutions including QIC, Colonial Retail Trust and MEPC.